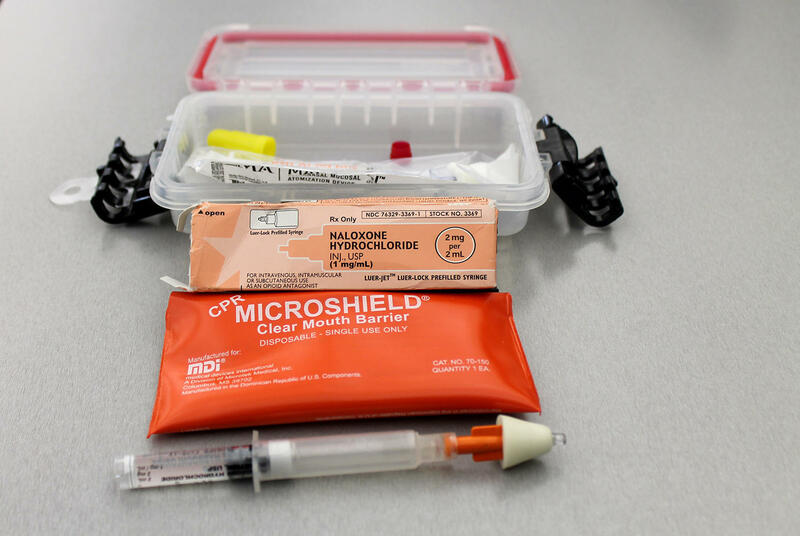 The committee’s public hearing occurred just a day after a report was released by St. Louis County’s Department of Public Health that detailed the severity of heroin use in the area (see previous coverage from St. Louis Public Radio’s Camille Philips). Although the rates of heroin use are troubling, prescription drug use in the state is also sounding an alarm. An advocacy group from St. Louis met with state legislators Tuesday to lobby for comprehensive drug policy reform. They agree with Lynch that Narcan accessibility isn’t the end-goal. Prescription opioids like Vicodin and codeine are wreaking havoc in unexpected demographics, like the elderly and injured athletes. The bill was not voted on in committee on Thursday. It did pass the House with only two “no” votes earlier this month. Sen. Maria Chappelle-Nadal, D-University City, says she’s in full support of the bill, but doesn’t think it addresses the root of the issue. "We are a drugged-up society," she said. 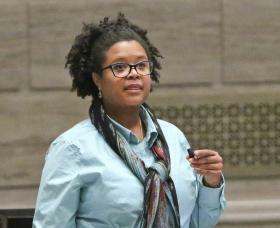 Chappelle-Nadal suggests we need to figure out how to change our culture. Missouri is lagging behind. 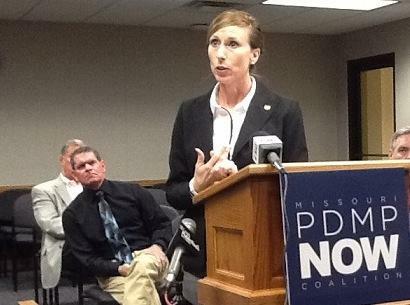 “We are the only state without a prescription drug monitoring program,” said Rep. Holly Rehder, R-Sikeston. She’s sponsoring a bill (HB1892) that would create a statewide prescription drug monitoring program through the Department of Health and Senior Services. It would allow physicians and distributing pharmacists to track a patient’s prescription history for schedule II-IV controlled substances. U.S. Sen. Claire McCaskill strongly supports Rehder’s bill. Earlier this year, McCaskill traveled to Jefferson City to urge legislators to do something about the state’s indecision. “… My Missouri common sense tells me maybe we’re the problem, not the other way around,” said McCaskill. 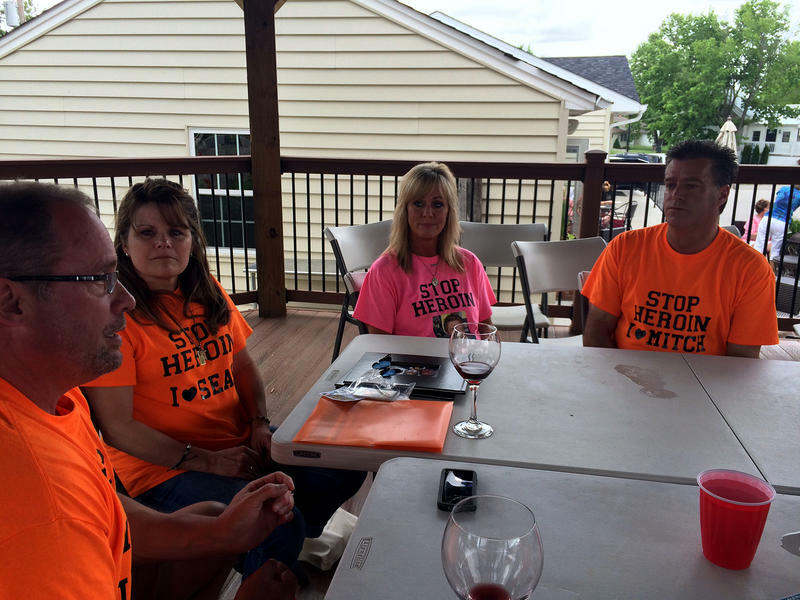 She says heroin use and prescription abuse aren’t mutually exclusive. This is why supporters believe a prescription drug monitoring program is necessary. But the bill is not getting the warm reception that supporters wanted. Rehder says she’s taking a step back to address concerns from her fellow legislators. But Rehder is hopeful her bill will be voted on soon in the House. “This is a lifesaving tool that, this year, fear-mongering just kind of took over,” she said. Sabora isn’t quite as confident. 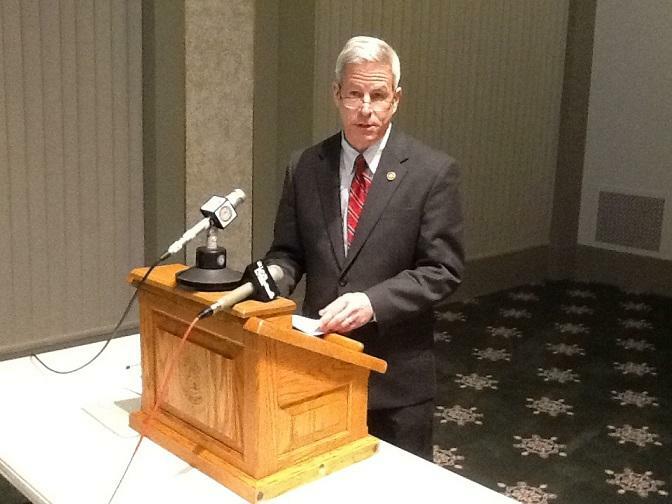 He says privacy rights have always been “a sore subject” with the Missouri legislature. Sen. Rob Schaaf, R-Buchanan County, has a bill (SB 768) that proposes a different kind of drug monitoring program. In past years, Schaaf, a physician, has opposed any kind of program like this. Before the 2016 General Assembly began, Schaaf explained his legislation to St. Louis Public Radio’s Marshall Griffin. 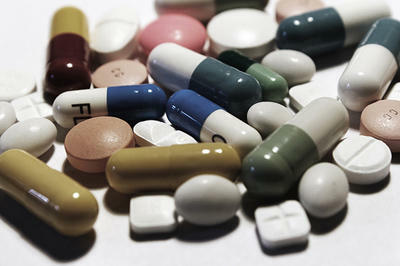 In contrast, Rehder’s bill would allow physicians and dispensing pharmacists to view a patient's past prescriptions in a database set up by a third-party vendor. She says two main companies provide these services to most states. Schaaf’s legislation would use an existing database developed by the State Data Center through the Office of Administration. 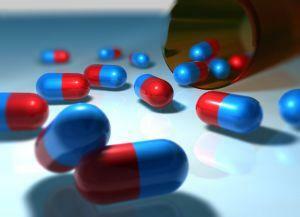 Only officials in the state narcotics bureau could view the histories of patient prescriptions. Schaaf’s bill hasn’t yet been scheduled for a public hearing, but has been referred to the Senate’s committee on transportation, infrastructure, and public safety. “States around us are begging us to implement this,” said Rehder. She says pharmacists in her district (which is easily accessible from Illinois, Kentucky and Arkansas) have seen “truckloads” of folks looking for a place to get more prescription drugs. Missouri’s lack of a monitoring program is complicating the effectiveness of programs in neighboring states, she said. The Center for Disease Control describes prescription drug monitoring programs as "among the most promising state-level interventions to improve painkiller prescribing, inform clinical practice, and protect patients at risk." Sabora says counties will start creating their own programs (something St. Louis County is talking about) if a statewide database isn’t agreed upon, which will end up being most costly. His focus is not just on local policy, however. Sabora says federal policies are also inhibiting drug treatment and recovery. Many legislators have discussed the need for additional mental health funding in Missouri. In a press conference earlier this month, Sen. Kurt Schaefer, R-Columbia, voiced his frustration with the governor’s attitude toward mental health funding as well. Schaefer was responding to a question from the media about Gov. Jay Nixon opposing potential cuts to Medicaid spending to secure funds for fixing Missouri’s transportation sector. Sabora, who works with recovering addicts, seems tired of all the politics. His work puts a face to the statistics and reports brought to legislators. A patient comes into an emergency room, clearly in pain and begging for medication. Is she physically ill or addicted to narcotics? It’s almost impossible to tell. But a new set of guidelines for emergency physicians, primary care providers and dentists may help doctors sort through those questions. “Every day in the emergency department, I see patients who currently have or have had issues with narcotic medications,” said Dr. Matthew Treaster, an emergency physician for SSM Health. The St. Louis heroin epidemic: How did we get here and how do we stop it now that it’s here? (Part 1 of 3) - On an April morning in 2014, Kelley McDonald woke up in her suburban St. Charles home and went downstairs to remind her son Sean to take his bipolar medication. “I go over to the couch and I kind of shake him and I’m like come on buddy you’ve got to take your medicine. And that’s when I looked at him and he was kind of blue and I started screaming,” said Kelley McDonald, her voice shaking as she sits next to her husband Michael at a restaurant gazebo one year later.